Who's left at the White House? President Donald J. Trump and Vice President Mike Pence. Friday, Aug. 18, was a big day for the Trump administration. Financier Carl Icahn was the latest to leave the Trump stable of advisors, as he stepped down from his presidential advisory role. Earlier in the day, it was announced that Steve Bannon is leaving the Trump administration as its chief strategist, reported the New York Times. TheStreet takes a look at who else has left team Trump. 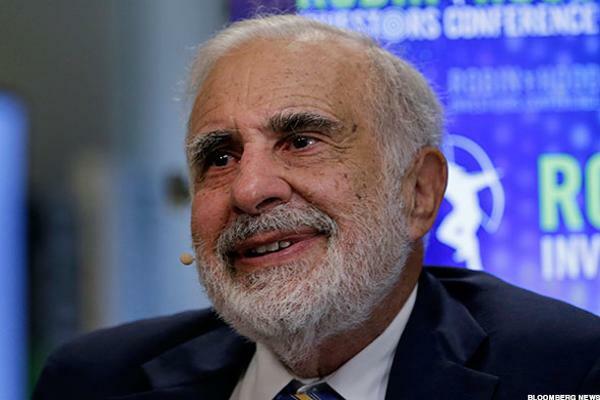 Activist investor and financier Carl Icahn stepped down on Friday, Aug. 18, from his informal advisory role to President Donald Trump, which Icahn announced in a pair of tweets. Icahn tweeted that he "with President Trump's blessing, I ceased to act as special advisor to the President on issues relating to regulatory reform." 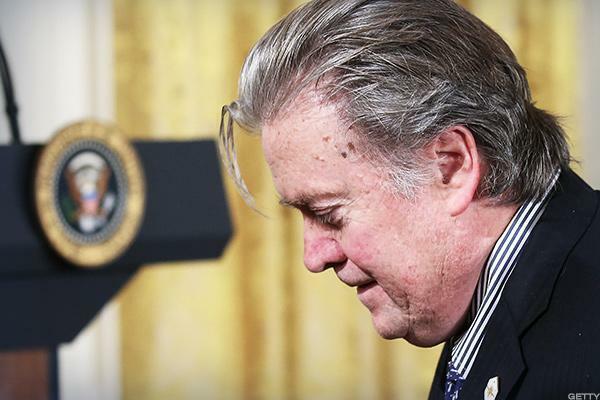 Steve Bannon, Trump's chief strategist in the White House, and long a controversial figure, is out. A former film producer and media personality, Bannon has been one of the chief architects of Trump's ascension to the White House. He was so feared that Saturday Night Live parodied him as the Grim Reaper. Bannon was a founder of the website Breitbart News, an alt-right publication. You could say Wall Street and Washington don't speak the same language. Roughly a week after Trump named the former hedge fund executive to shake up the White House communications team, Scaramucci got the boot. It could have been Scaramucci's vulgar-laced conversation with New Yorker writer Ryan Lizza or his aggressive tweets directed at Reince Priebus, former White House chief of staff, but obviously Wall Street financier turned out to be a bad fit, even in the tumultuous White House. TheStreet sat down with Scaramucci twice over the past few months for exclusive interviews in which he discussed everything from President Trump, the election at large, healthcare and tax reform to what Steve Bannon was like at Goldman Sachs. One of the overwhelming takeaways was how often Scaramucci complimented President Trump. 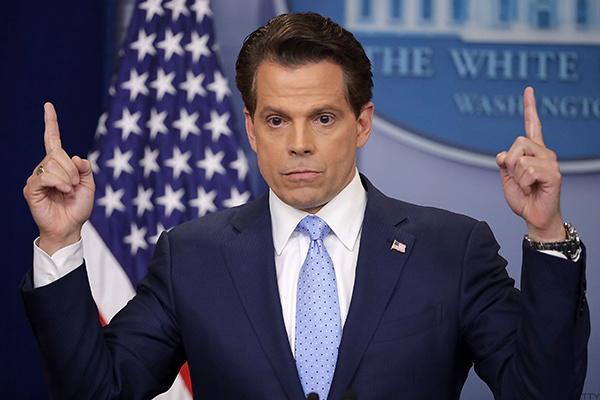 With that line of discussion, it was likely that Scaramucci was going to get a gig at the White House. President Trump named Homeland Security Chief John F. Kelly, a military veteran, as his chief of staff after a growing rift with Reince Priebus, on Friday, July 28. 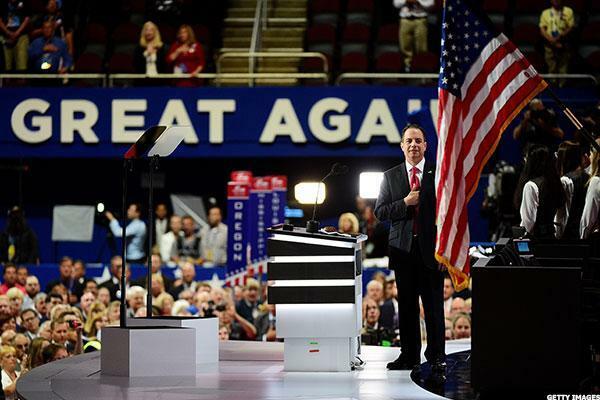 Priebus, the former chair of the Republican National Committee who had held the role since Trump's inauguration, had been lambasted by Scaramucci, in posts on social media site Twitter and in a profanity-laced interview with New Yorker writer Ryan Lizza. Kelly, a former senior military assistant secretary of defense during Barack Obama's first term as president, enlisted in the U.S. Marine Corps. in 1970. 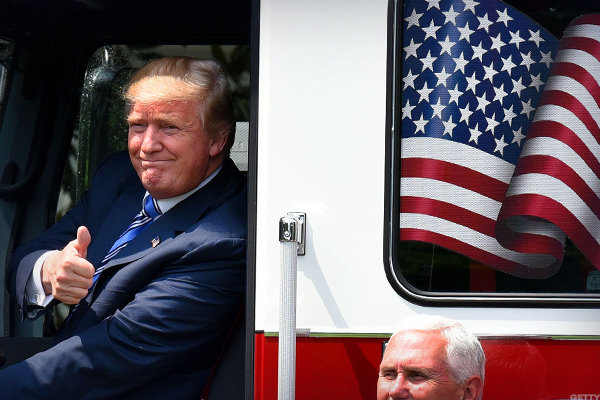 He "is a great American and a great leader," Trump said in a Twitter post. "John has also done a spectacular job at Homeland Security. He has been a true star of my administration." Embattled press secretary Sean Spicer, who was parodied on Saturday Night Live by comic Melissa McCarthy, resigned when Scaramucci was named to the White House post. 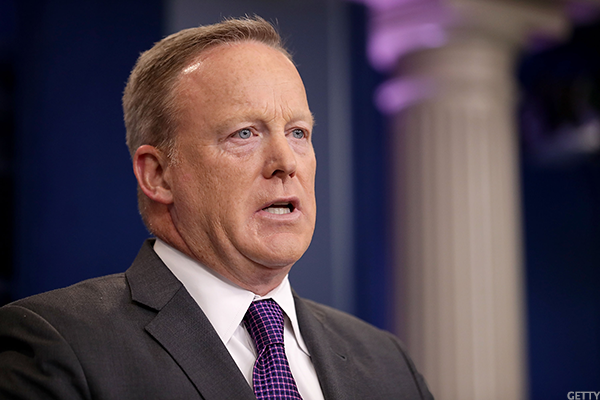 In light of Scaramucci's ultra-brief tenure, was Spicer's resignation premature? Spicer was brought into the White House by Priebus. 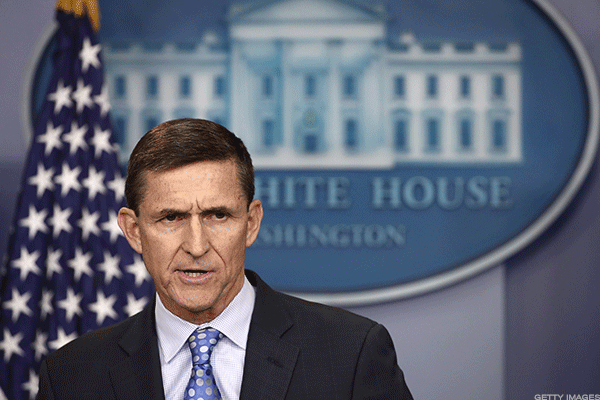 On February 13, then national security adviser Michael Flynn resigned after reports he misguided White House officials about his talks with Russia.